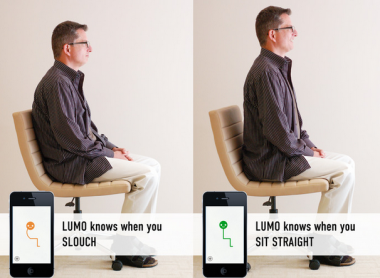 Lumo BodyTech, which makes a wearable waistband that tracks posture and movement and vibrates when the wearer slouches, has raised $5 million in Series A funding led by Madrona Venture Group. The Palo Alto, Calif.-based start-up doubled its goal in a Kickstarter campaign this summer, taking in $200,000 and more than 1,000 effective preorders for the Lumoback. 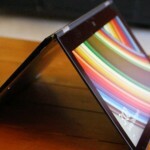 The Kickstarter backers now have their devices in hand, and Lumobacks will start shipping to the general public in January. Lumo CEO Monisha Perkash described the Kickstarter campaign as a “de-risking” strategy, saying that it provided market validation and feedback that helped pave the way for the venture round. 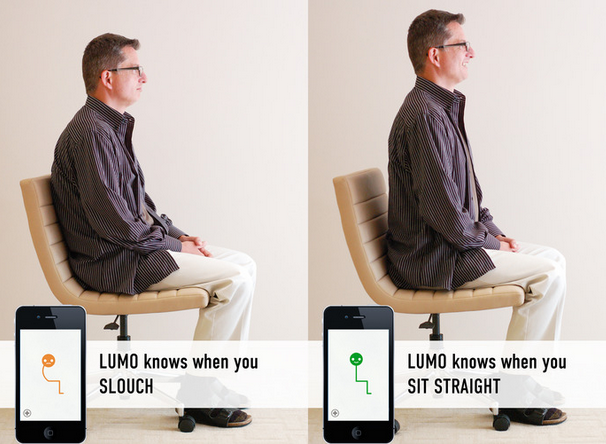 Perkash said that Lumo eventually expects to move beyond posture into other devices that “give your body a voice.” Versus other wearable sensors, Lumo is particularly focused on real-time, accurate feedback — currently, in the form of a gentle buzz that gets wearers to stand up straight, or to walk around after an extended period of sitting.